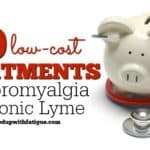 Pfizer has received approval from the U.S. Food & Drug Administration for Lyrica CR, a new formulation that’s longer acting and only needs to be taken once a day. 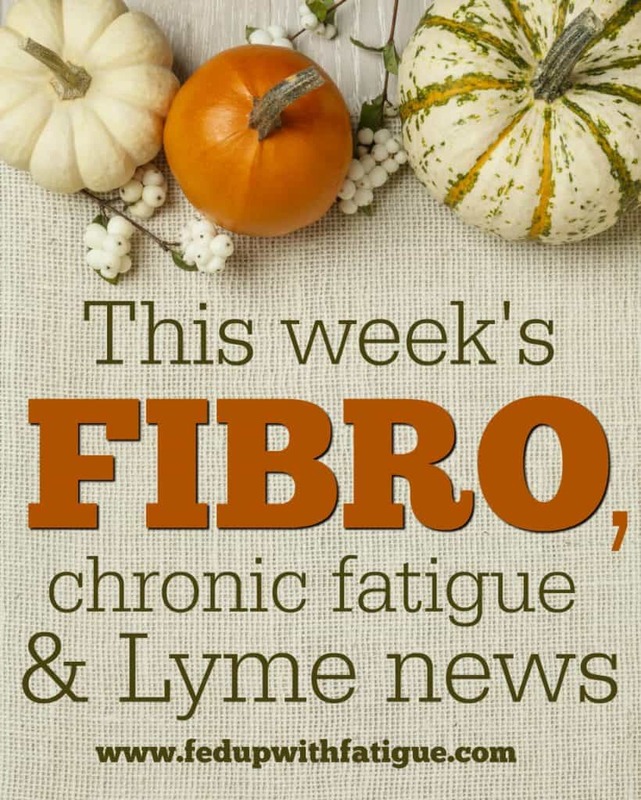 CR is approved for the treatment of diabetic neuropathy and shingles pain, but NOT fibromyalgia (although I’m sure some physicians will be using it off-label for fibro). 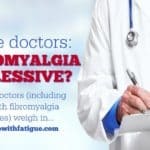 Pain News Network: Can analgesic creams treat chronic pain? 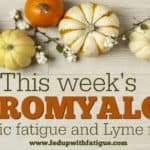 This was written for the ME/CFS community, but the info is relevant for those with fibro and Lyme, too. 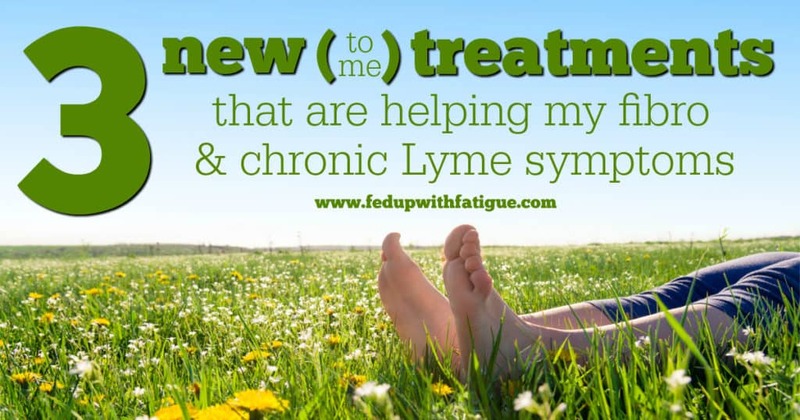 Bad [Lyme] Attitude Blog: You do know how to whistle, don’t you, Steve? 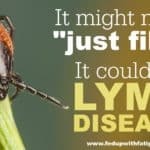 The Centers for Disease Control continues to deny the existence of chronic Lyme, preventing millions from receiving proper diagnosis and treatment. Please consider sending the message at the link to request a federal investigation. They’ve made it easy – just cut, paste and send! Warning: The topic of the article above is sexual in nature so don’t click the link if you’re easily offended. 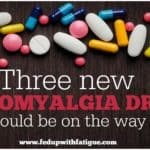 I also want to say I am in no way suggesting flogging as a treatment for fibromyalgia. I’m only sharing this article because the topic is so unusual. It’s one of those personal stories that makes you go, “Hmmm….wonder why THAT happened?” And no, this is not a “fake news” story. I’m familiar with this blogger and her work. Dr. Jay Davidson: What are the benefits of intermittent fasting? 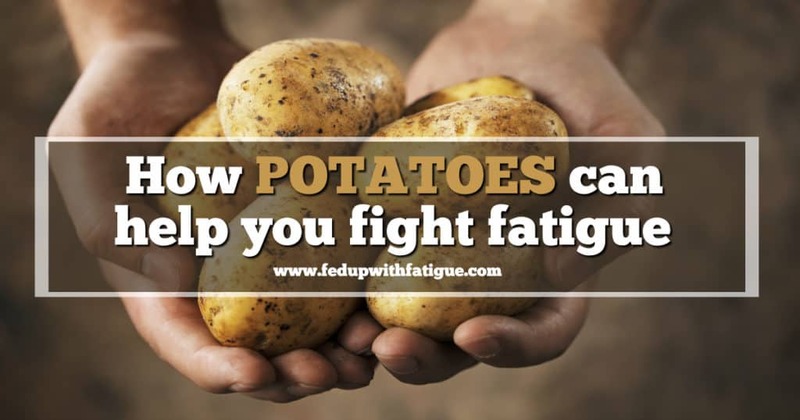 I’ve been reading lately about the benefits of intermittent fasting. Was wondering if any of you have tried it? Did you see any results? Please share in the comments below! 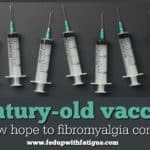 Brandi from Being Fibro Mom interviewed me earlier this week on the topic of using medical marijuana as a treatment for fibromyalgia. We covered a lot of ground about legality, the state of current research, usage tips and more!